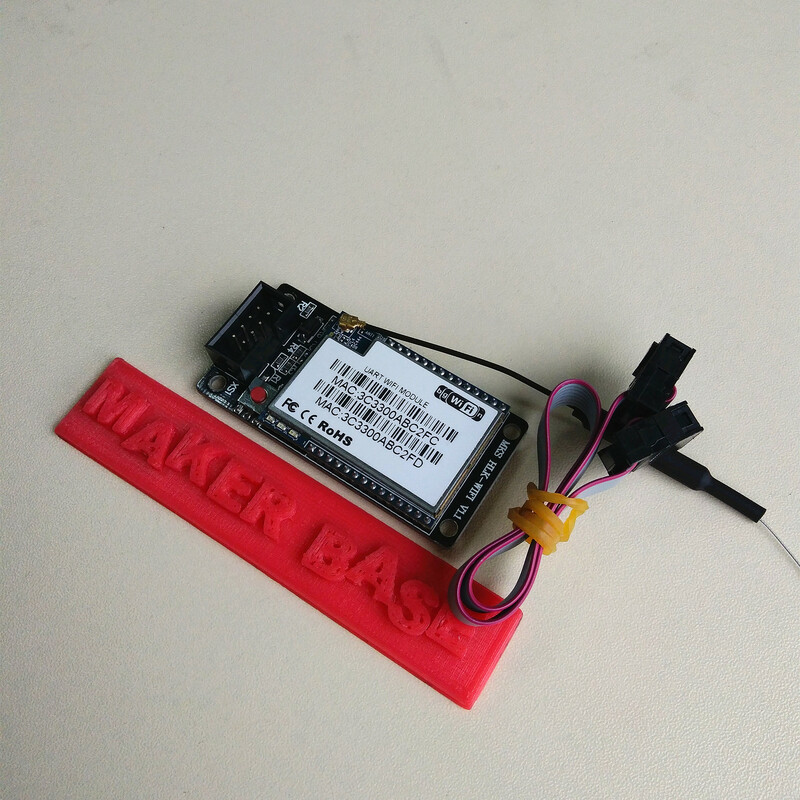 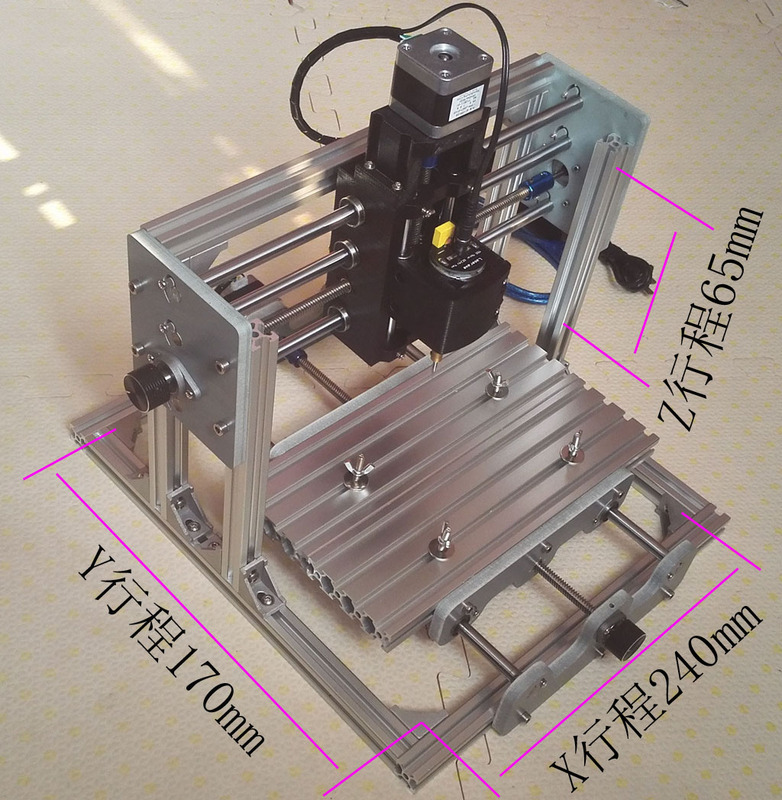 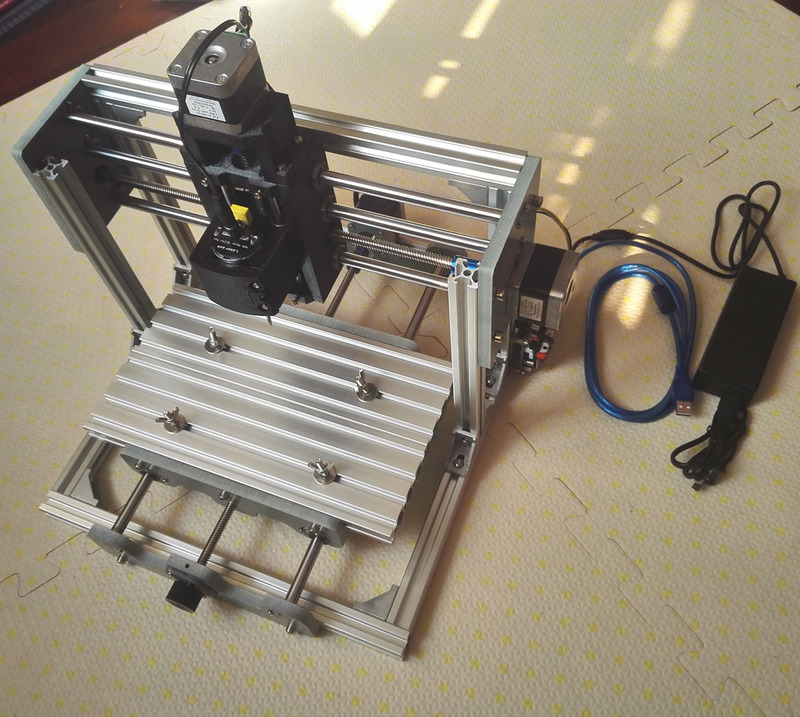 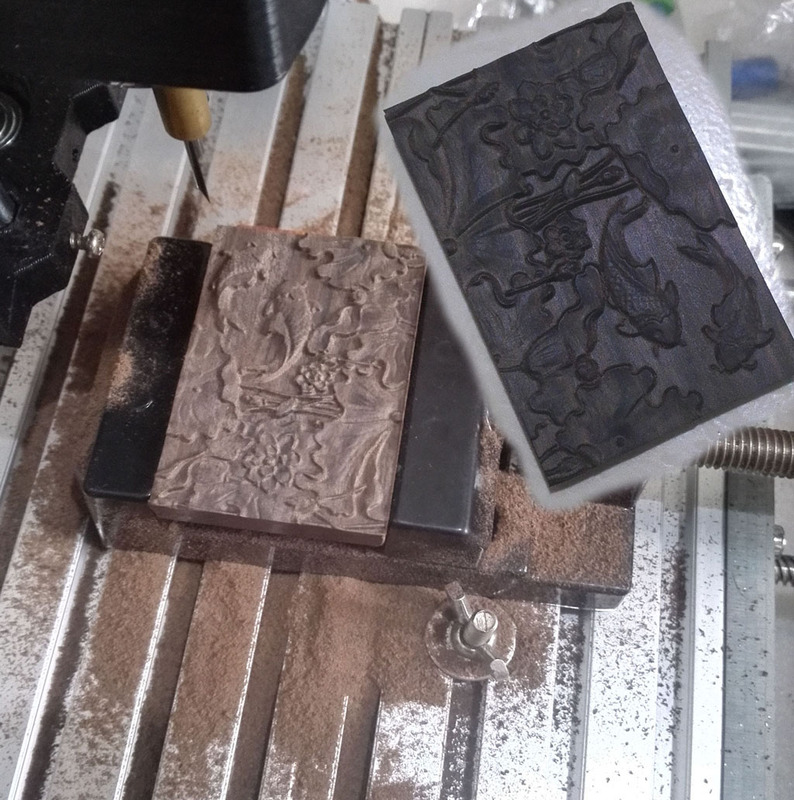 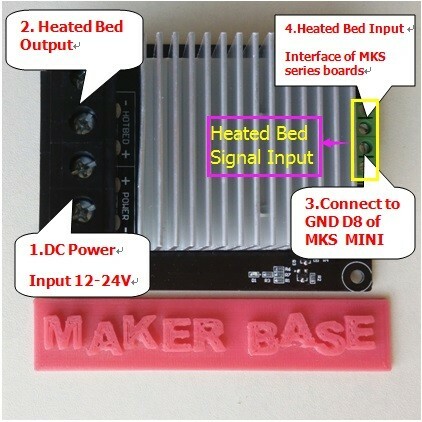 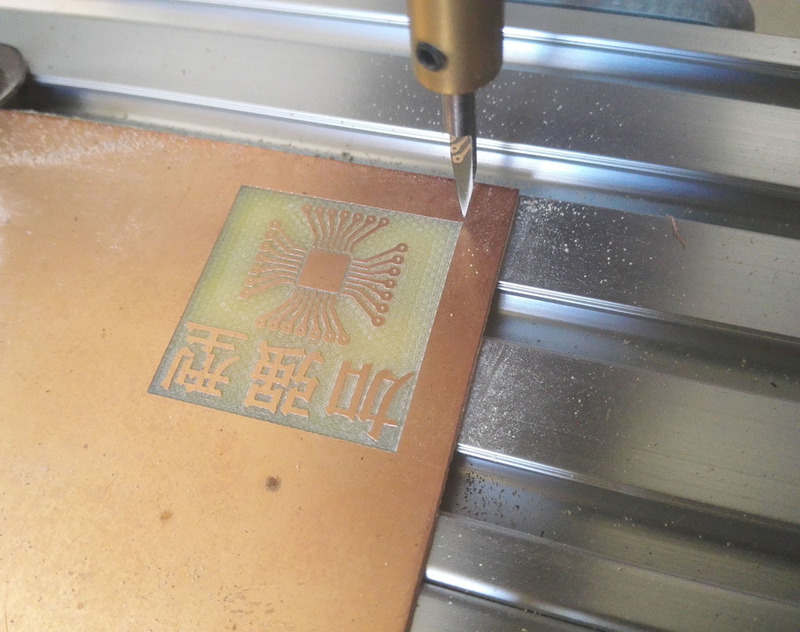 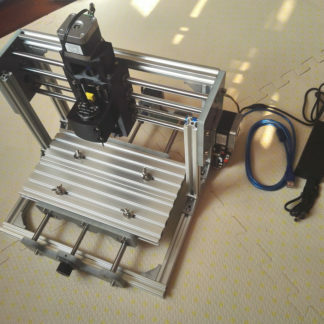 View cart “CNC Laser engraving machine diy kit can be carved offline” has been added to your cart. 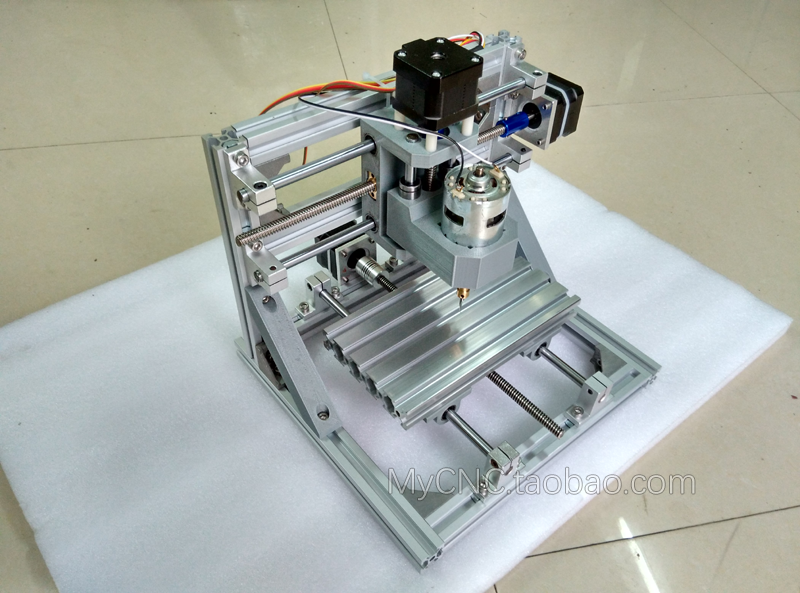 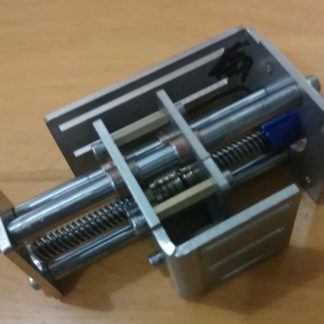 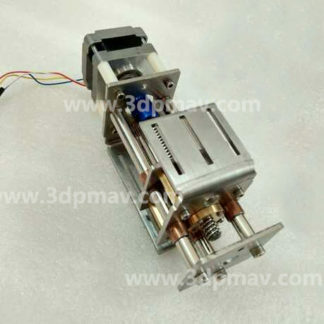 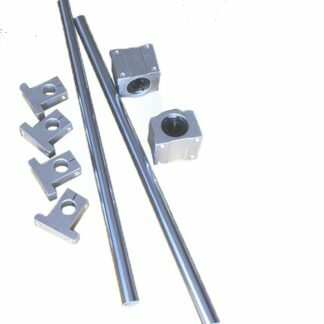 * this machine is an entry learning DIY kit, not suitable for commercial processing, a full set of parts to do it yourself, with installation tutorial, you need a certain practical ability. 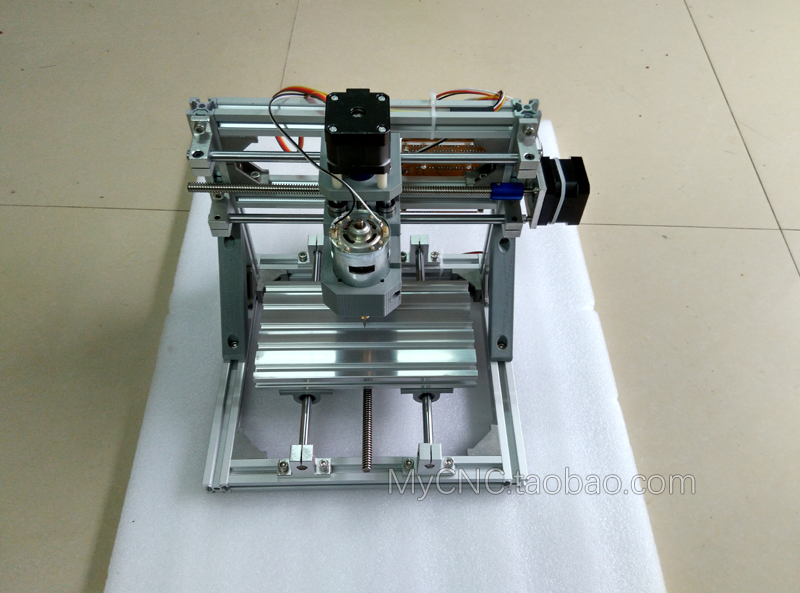 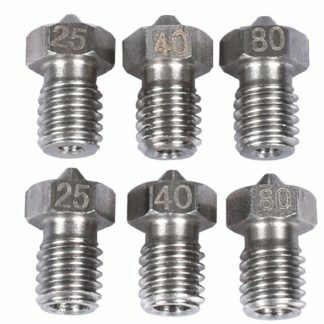 * need to know before buying is all CNC engraving machine just to execute G code for carving, and not directly enter drawings he carved (automatic laser engraving software we have dedicated directly into the picture can be carved), G code generation software has many users need to self-study, we provide tutorials and learning materials.